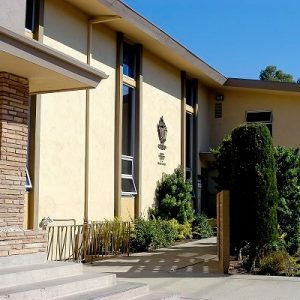 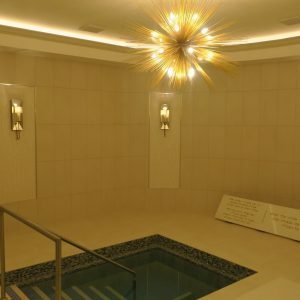 This upscale Phoenix suburb serves as a national tourist attraction and is home to over 350 Orthodox affiliated families, with a Shul, Hebrew school, women’s programs and more. 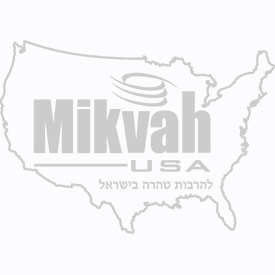 There is an enormous amount of potential for local families to strengthen their observance of Torah and taharah. 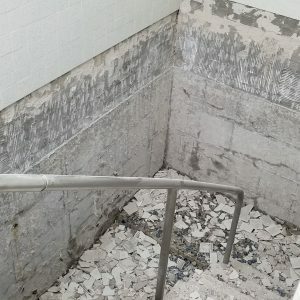 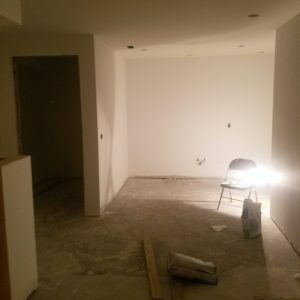 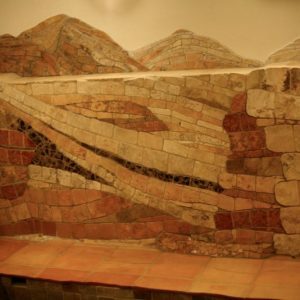 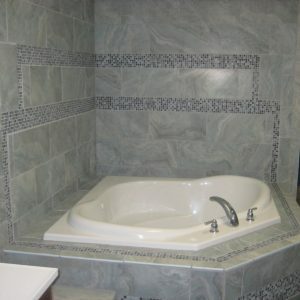 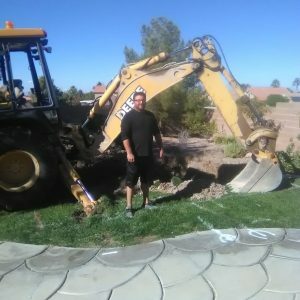 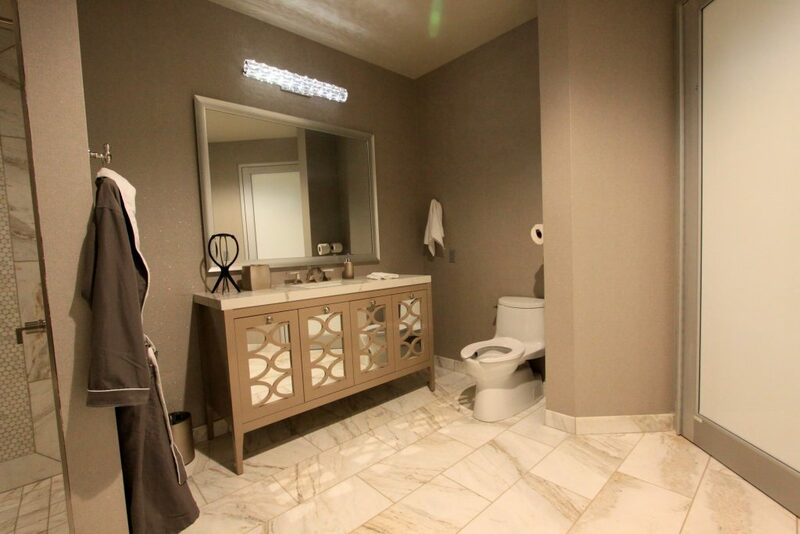 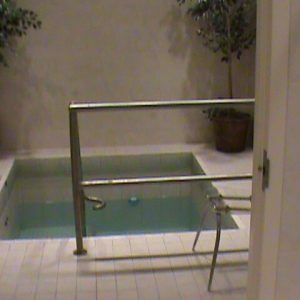 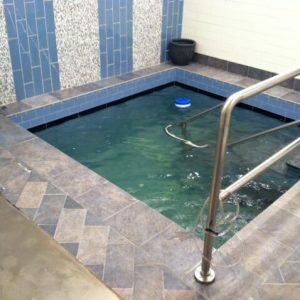 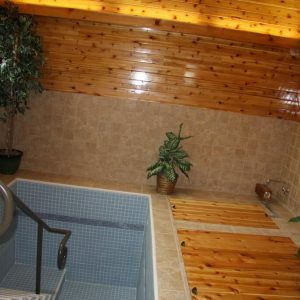 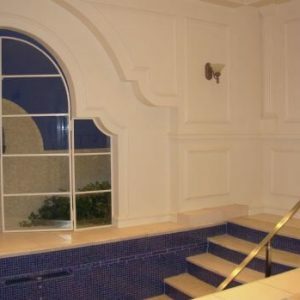 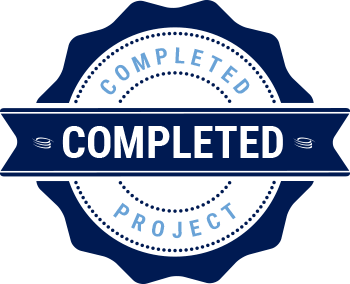 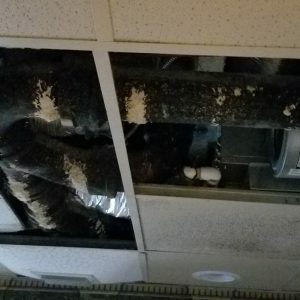 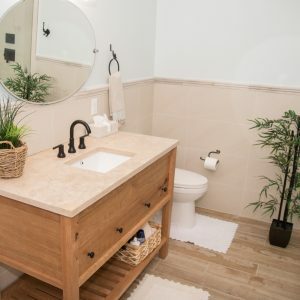 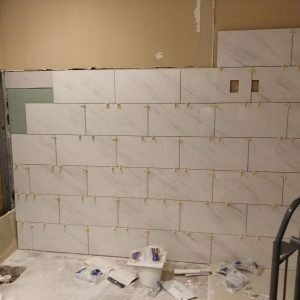 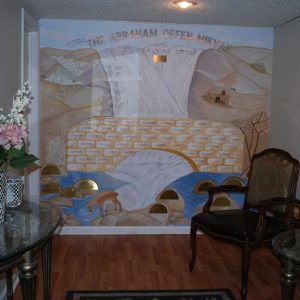 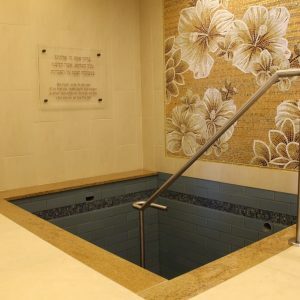 Until this mikvah was completed, unfortunately only a small percentage of the community made the trip to the closest mikvah, which is in Phoenix. 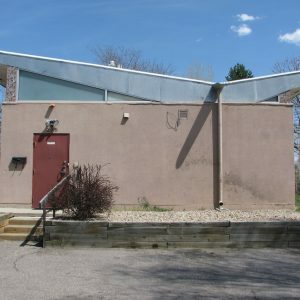 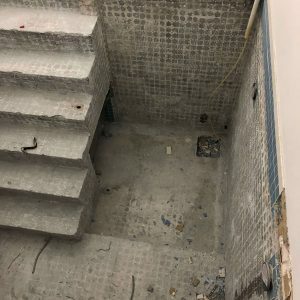 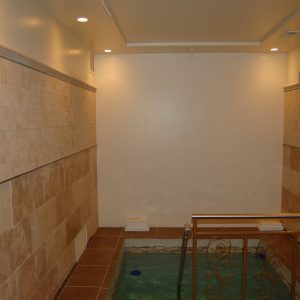 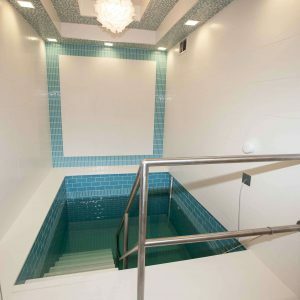 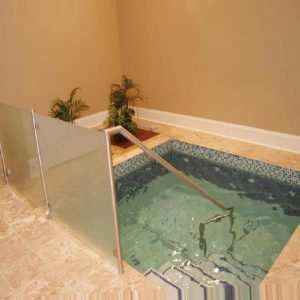 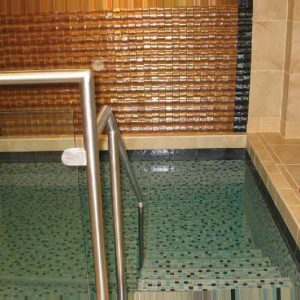 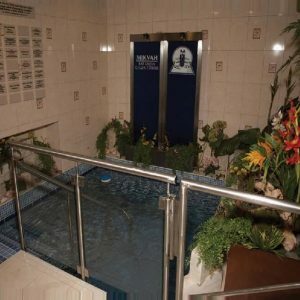 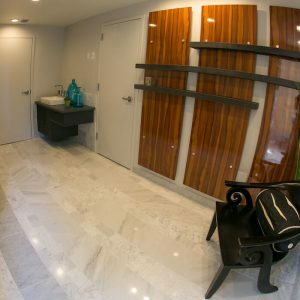 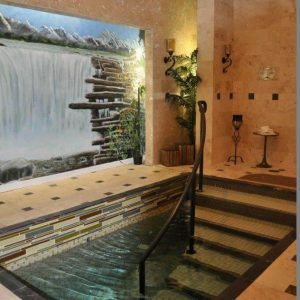 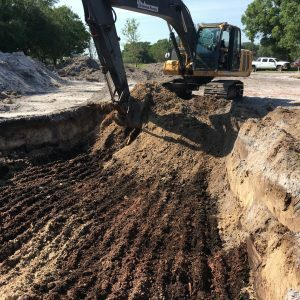 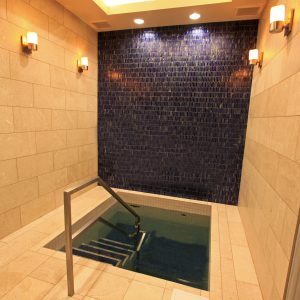 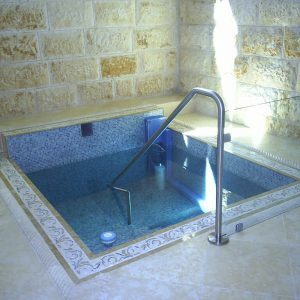 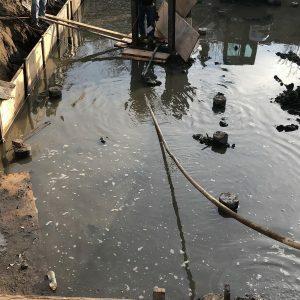 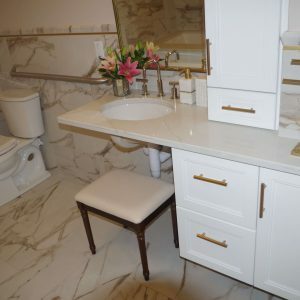 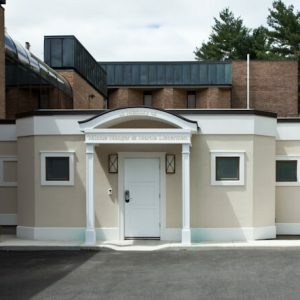 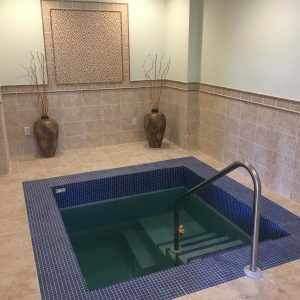 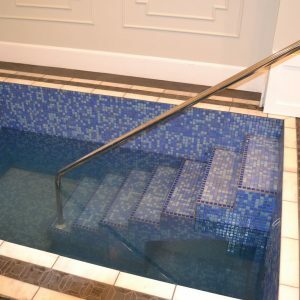 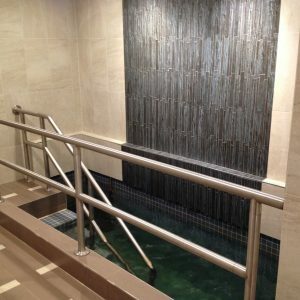 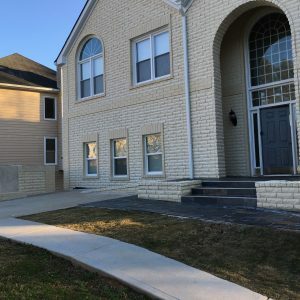 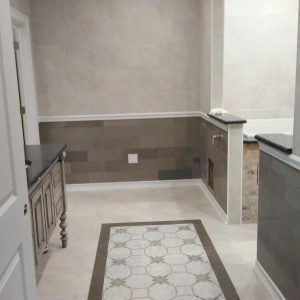 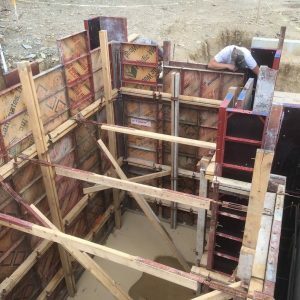 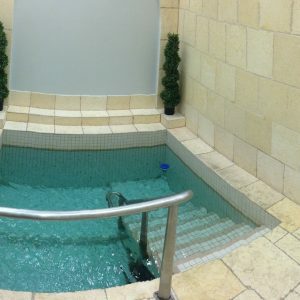 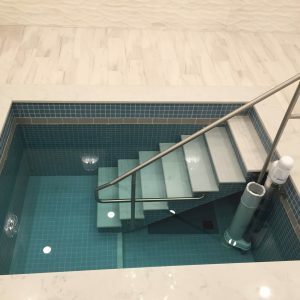 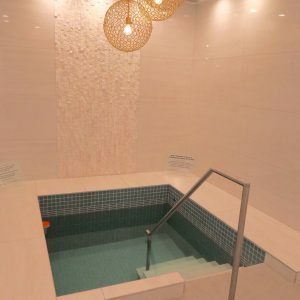 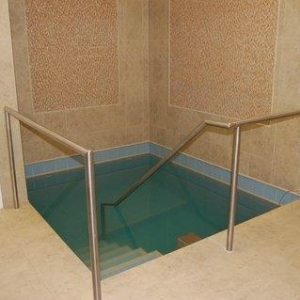 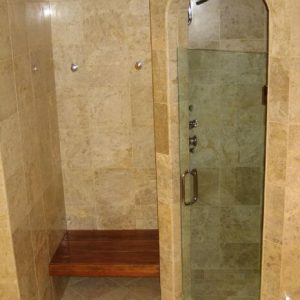 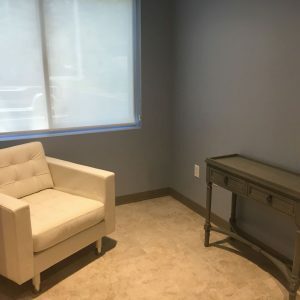 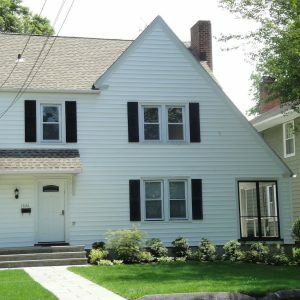 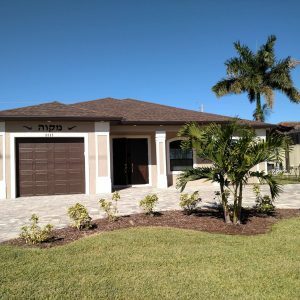 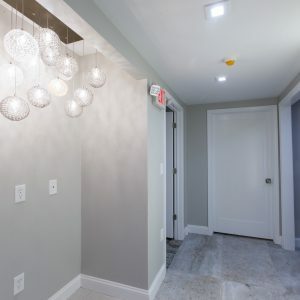 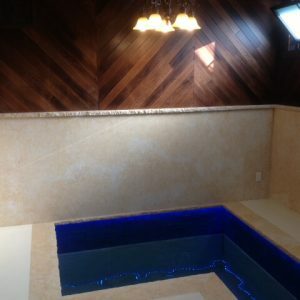 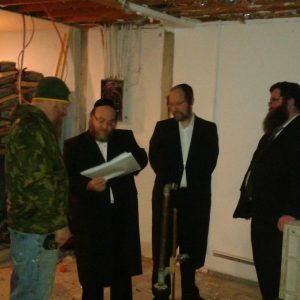 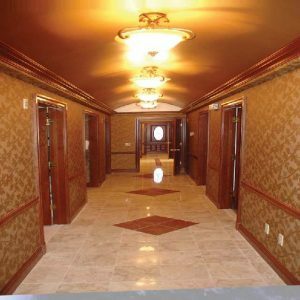 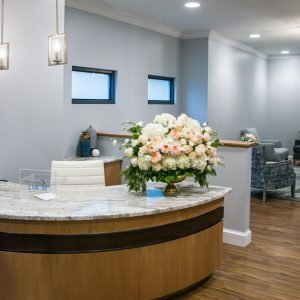 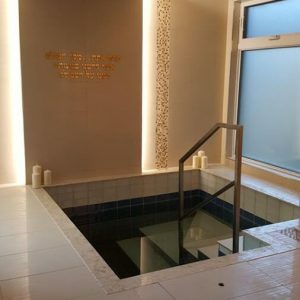 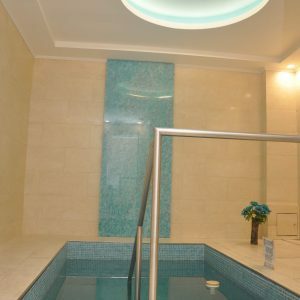 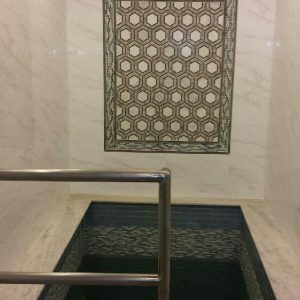 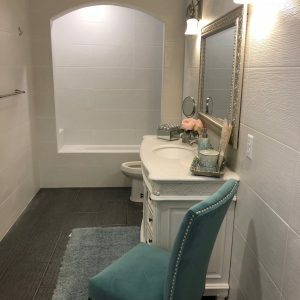 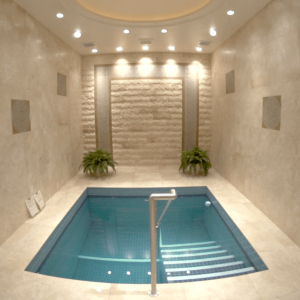 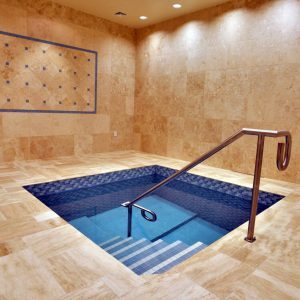 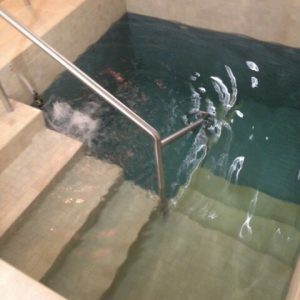 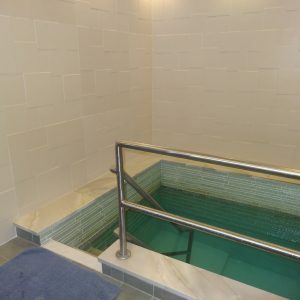 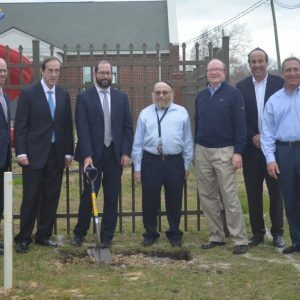 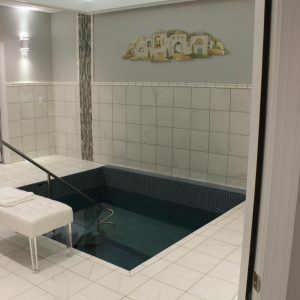 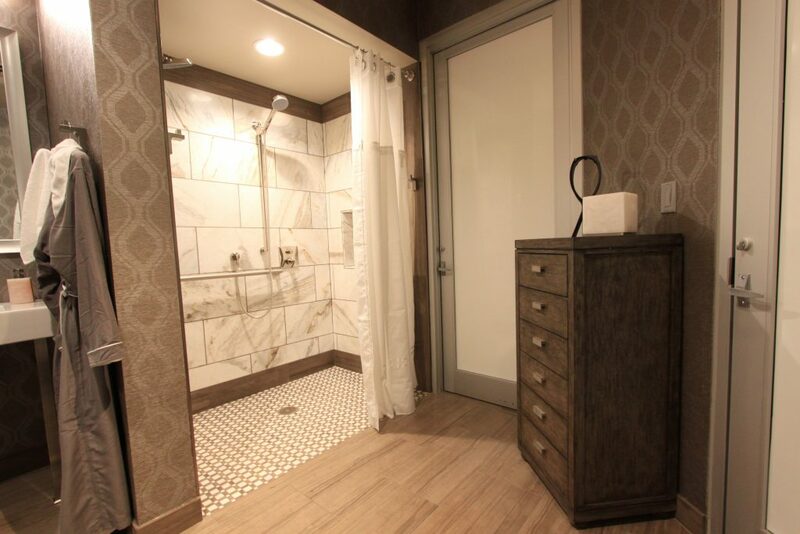 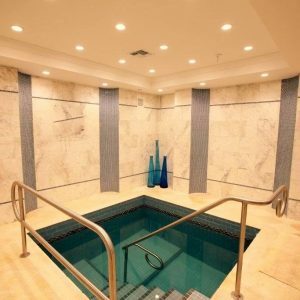 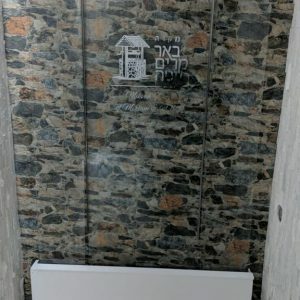 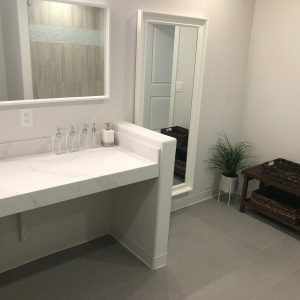 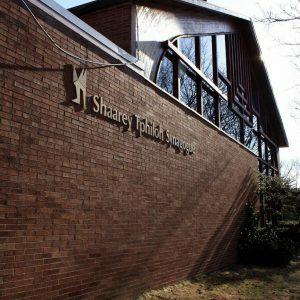 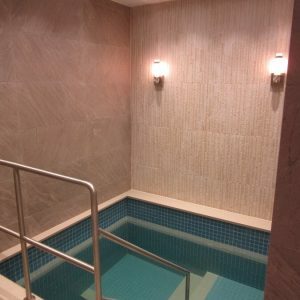 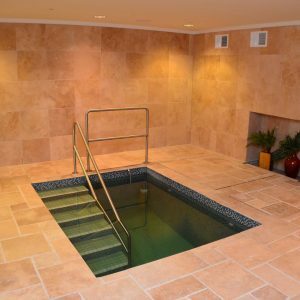 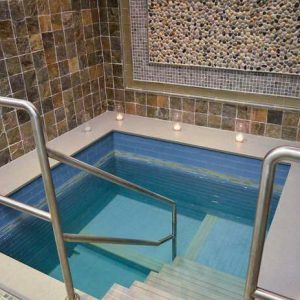 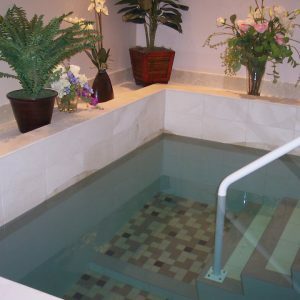 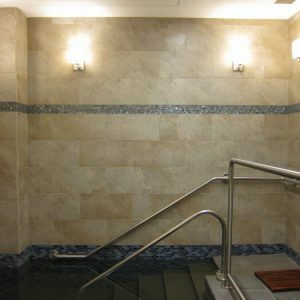 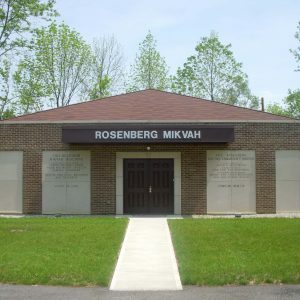 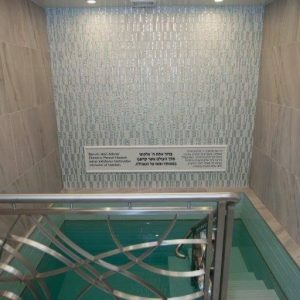 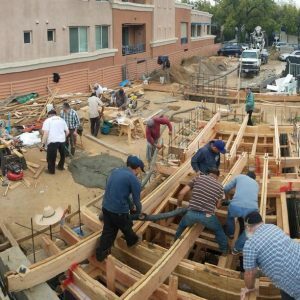 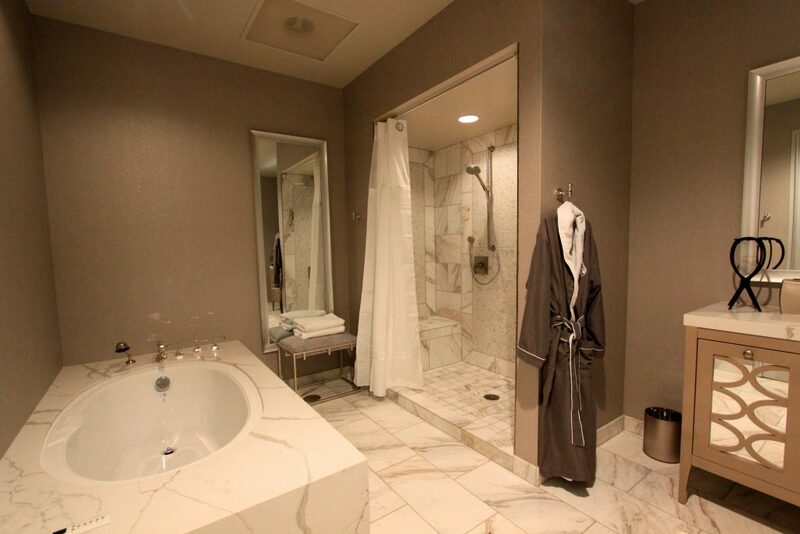 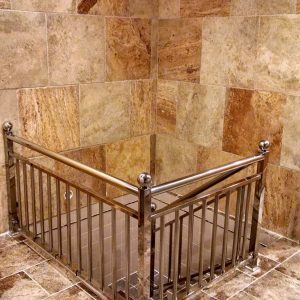 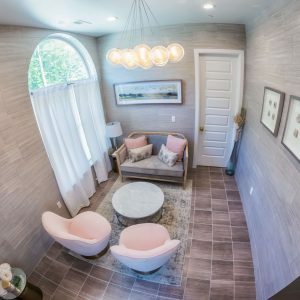 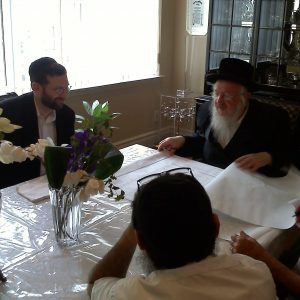 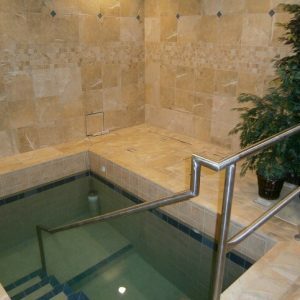 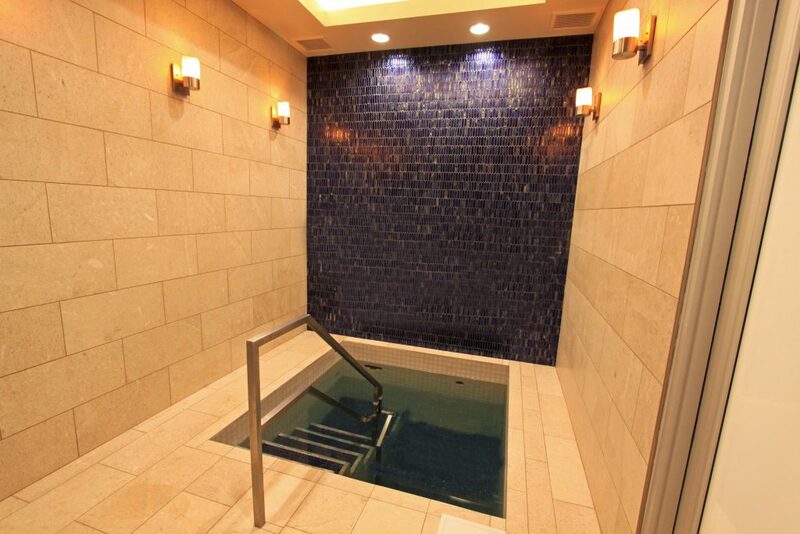 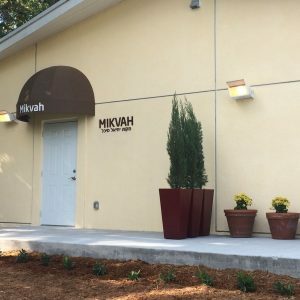 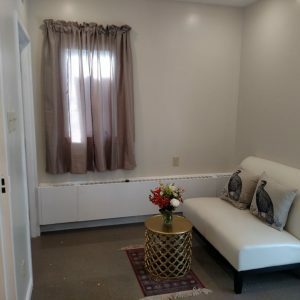 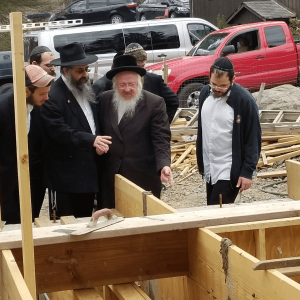 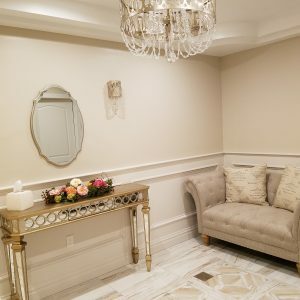 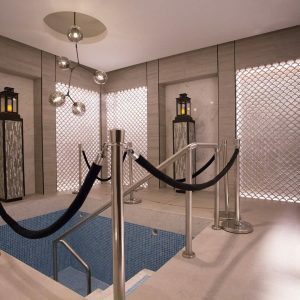 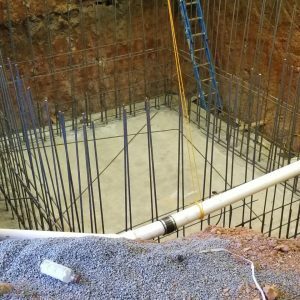 The new beautiful mikvah – situated in a multi-million dollar Shul and community center – has greatly strengthened the Orthodox community and its overall level of observance.